You can use the heavier duty 2001-2002 gears on your 92-00 Viper - you would need to bore out the 10 ring gear bolts from your current stock 3/8" to an upgraded 7/16". 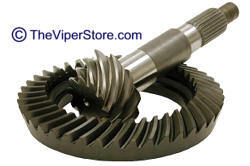 Although it is no additional performance the advantage is you install a heavier duty - longer lasting gear set. Call us for more details 352 688 8160 M-F EST. 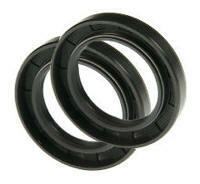 Top Quality Brands: OEM Dana Spicer, except 4.56 & 4.88 are U.S. Gear. 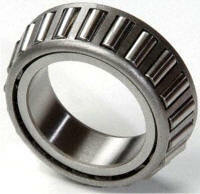 Above is a typical kit, varies slightly per gear ratio size and year. This is for the install kit only. 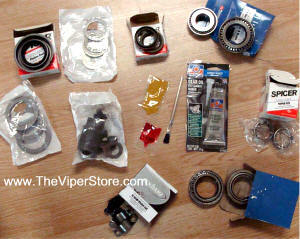 When you buy a Ring and Pinion Gear Set above you will need this install kit with it. 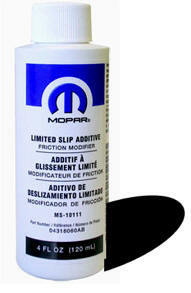 Specifically for the Dodge Viper with V10, 8.0L engine and transmission, this is a friction modifier. 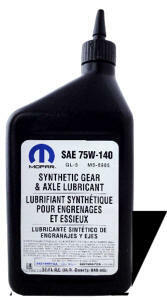 Must be added to the differential upon oil change or rebuild. One 4 ounce bottle per job. If the shop you are having install your new gears does not have one of these - You will need one. When you have changed the ring and pinion gears in your differential, the speedometer will no longer read the correct speed. 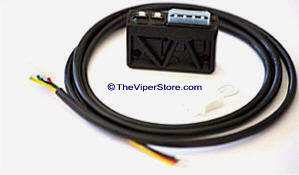 This unit electrically corrects the speedometer reading to compensate for the new gear ratio.